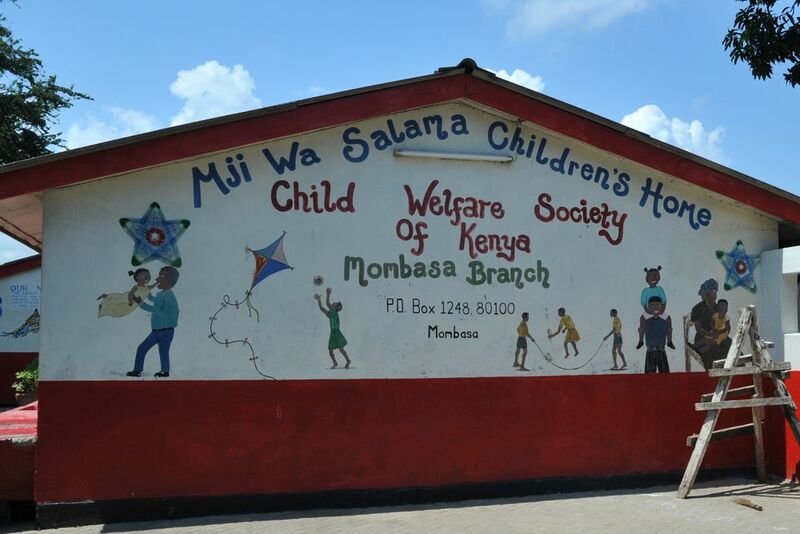 What would Mombasa be without its landmark? The tusks are a popular photo opportunity. 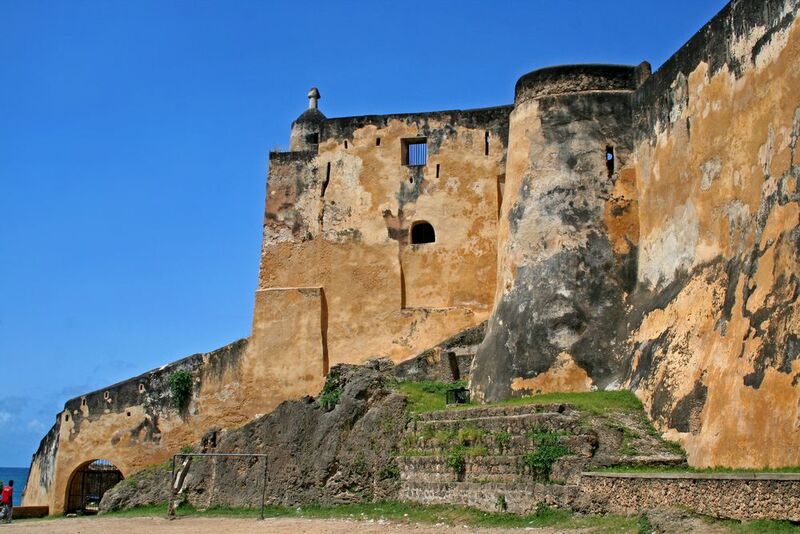 Fort Jesus in Mombasa captivates visitors with its authentic history. An exciting mix of numerous cultures shapes the image of the city. Visit a Hindu temple with us. The city invites you to enjoy relaxed moments on its dreamy beaches. Numerous houses are colorfully painted and thus shape the image of the city. 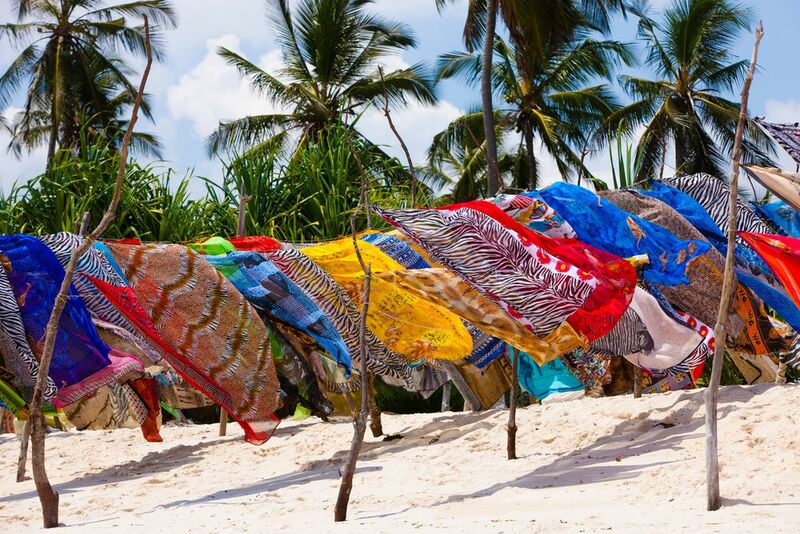 Other than spending relaxed days in Mombasa, take the time to discover the beauty of the city! Join us to visit some of the most exciting attractions and peculiarities of the city, and learn all about the ancient history of Mombasa. After a refreshing and energizing breakfast at the hotel, you will be picked up at the front desk around 9am. Do you have everything with you? Sunscreen? Enough water? A camera? If so, then you are ready to start your exciting city tour. Discover the coastal metropolis with its distinctive culture and its colorful bustle. What shouldn't you miss? 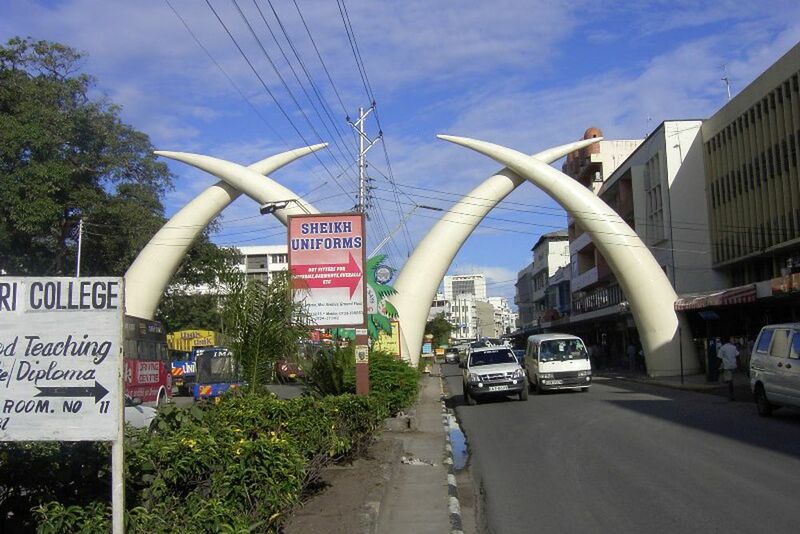 The landmark of Mombasa, the Tusks. On the way to the Mackinon Market, you pass these four oversized tusks that outshine Moi Avenue. 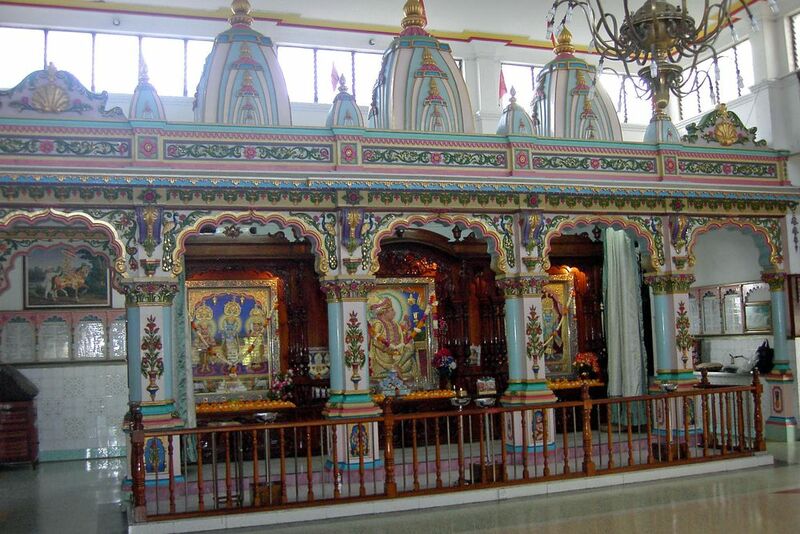 A visit to the Hindu Temple will bring you closer to the oriental influences of the port city. Then the tour leads to Fort Jesus and to the traces of the Portuguese. 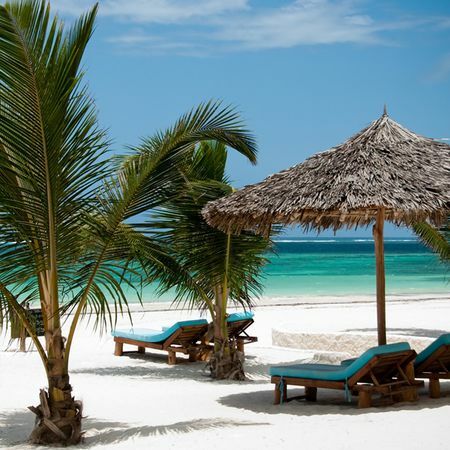 It is the perfect base from which to explore Mombasa's old town. Did you know that this part, which radiates a charm of its own, is a UNESCO World Heritage Site ? Take a break at the Jahazi Coffee House, where you can indulge in authentic Swahili cuisine. As you see the marvels of the traditional ** Dhows ** at the Old Harbor, you will think back to your exciting day and everything you've already seen. The high point of the tour is your visit to the Akamba Woodcarvers Market, where you can discover traditional wood carvings and true works of art. After several impressions of the authentic city and countless photos, you will return to your hotel around 3pm where you have the rest of your day to yourself.